The expression ‘with views’ is an intangible asset that is appreciated by everyone, and more so if they are breath-taking views of the sea. Wow, such sensational views of the seaside here! In the past, and to this day people love having gorgeous views of the seaside and mountains on their holidays. Throughout our lives we have had countless chances to think about these views and hold them in our minds and memories. 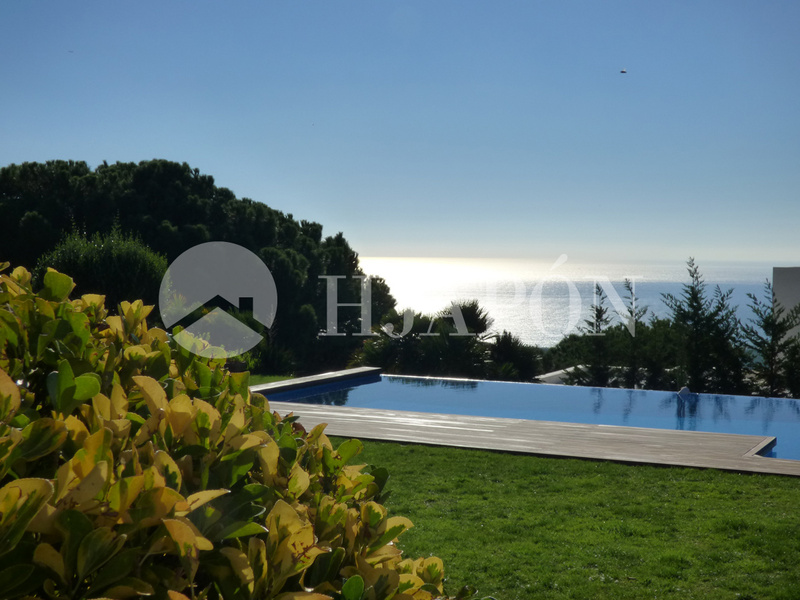 If one begins to talk about houses with amazing views of the sea, then it must be said that several of them are to be found on the coast of Maresme. 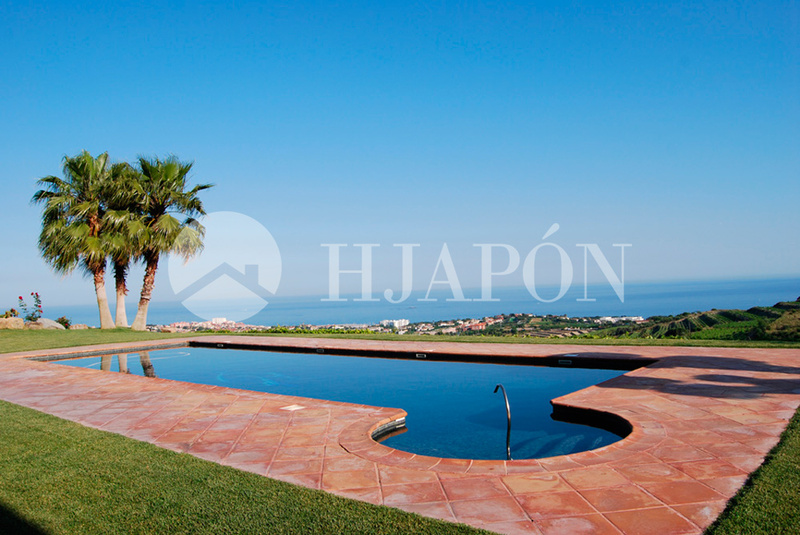 HJAPÓN manages a wide variety of villas with swimming pools and panoramic sea and mountain views. These are exactly the views that people desire and enjoy. The majority of these houses are located in upscale neighbourhoods that are known for the serenity and safety, along with the added benefit of them being proximate to shopping centres, sports facilities, international schools, and the town centres. On the other hand, these properties have been designed to allow in plenty of natural light. Many of these sensational houses also have terraces and large windows that allow one to enjoy these jaw-dropping views. These fantastic estates have also been designed with all the comforts, and are located close to the seaside and the city of Barcelona. 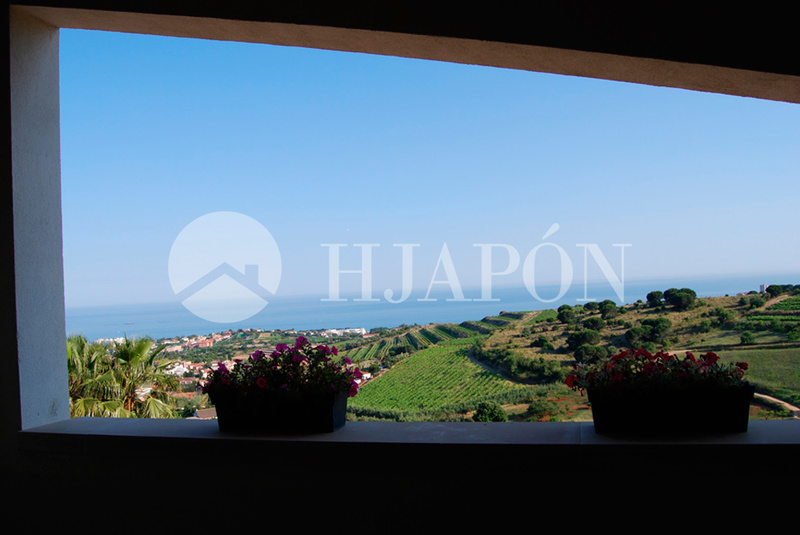 If you would like to find out more about our stupendous luxury properties with views of the seaside, countryside, vineyards, and mountains on the coast of Maresme, then please contact us via client@hjapon.com and one of our expert “Mediterranean Samurais” will be happy to assist you.